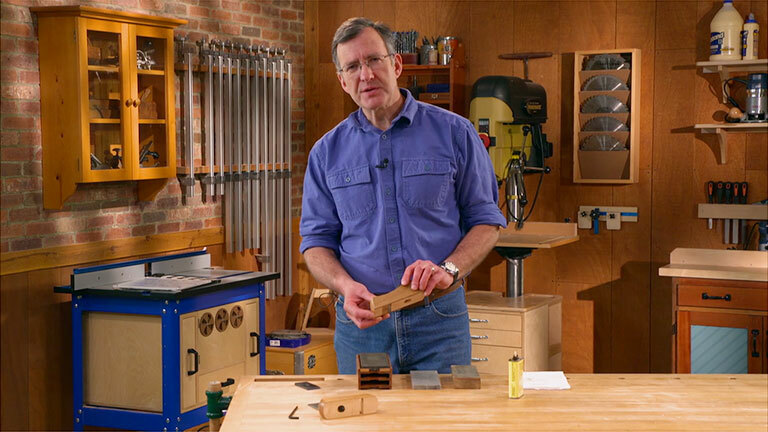 Welcome to Woodsmith Video Tips! Some tips and info about this site. 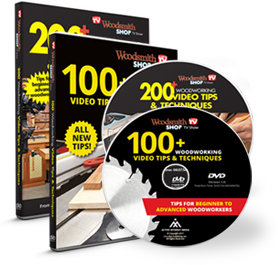 Already Purchase Woodsmith Video Tips on DVD? 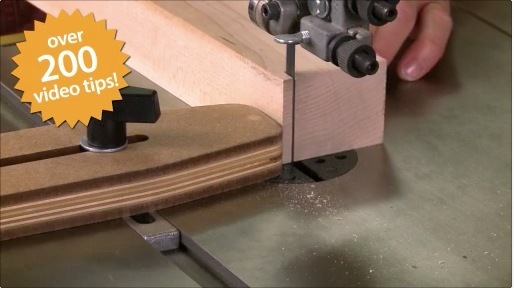 A New Tip Added Every Week!